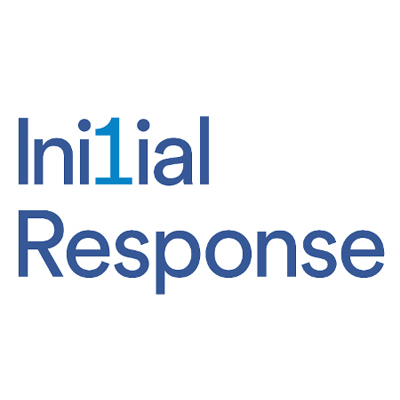 Click here to access our Initial Response system and report your problem. Our highly comprehensive yet easy to use 24/7 online repair reporting system is managed by our in-house trained and experienced tradesperson to help protect you and your rented accommodation around the clock. In over 40 languages you can easily and accurately report your maintenance issues which we will endeavour to deal with promptly to avoid unnecessary deterioration. If you need an urgent response to a query please call us or email us (during working hours). Please also note that we aim to reply to all non-emergency emails within 48 working hours.